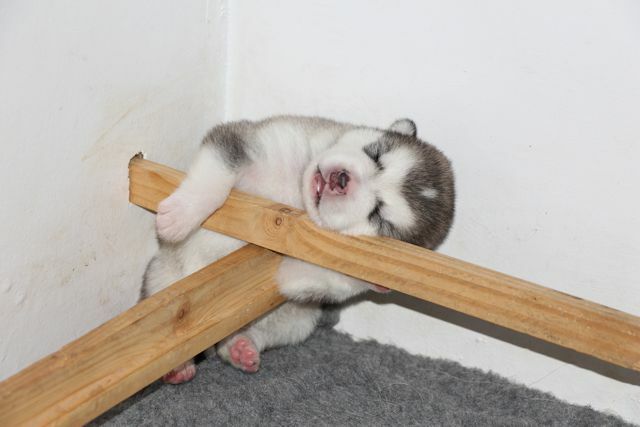 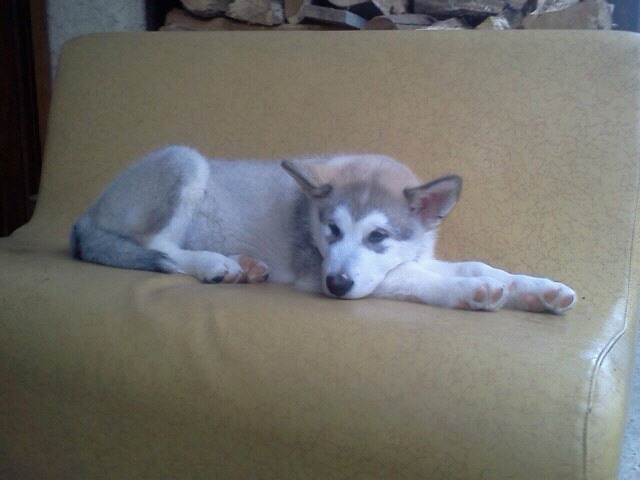 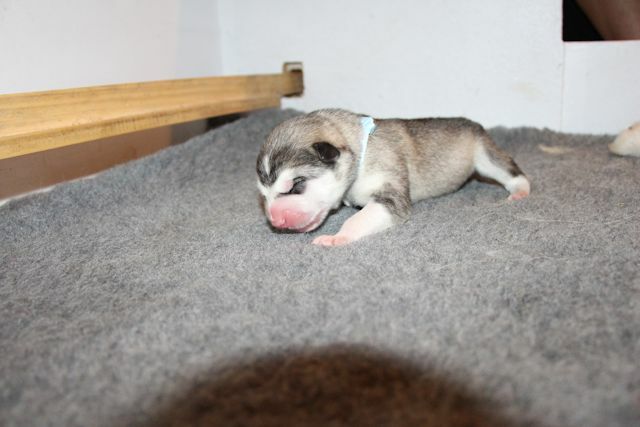 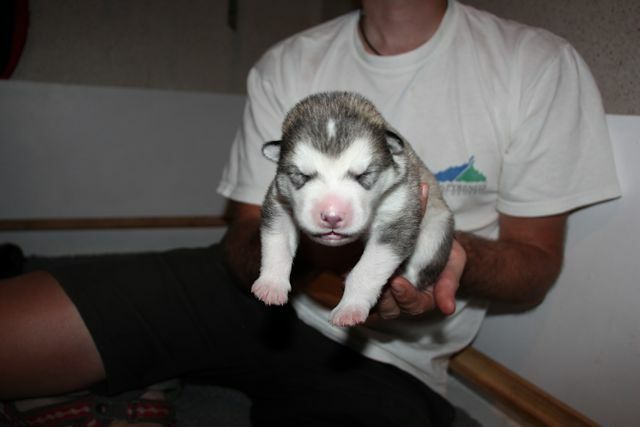 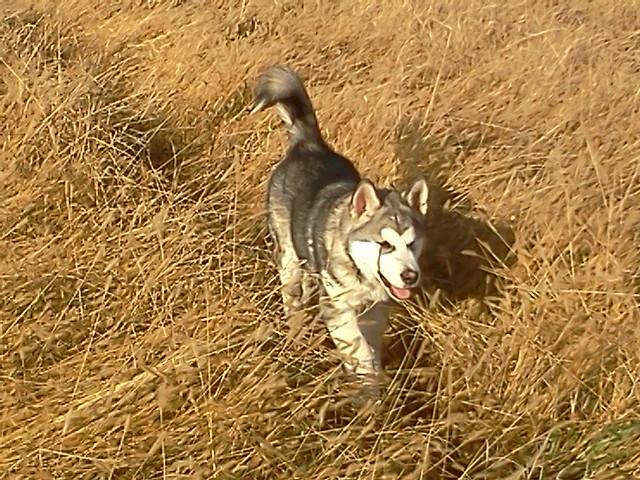 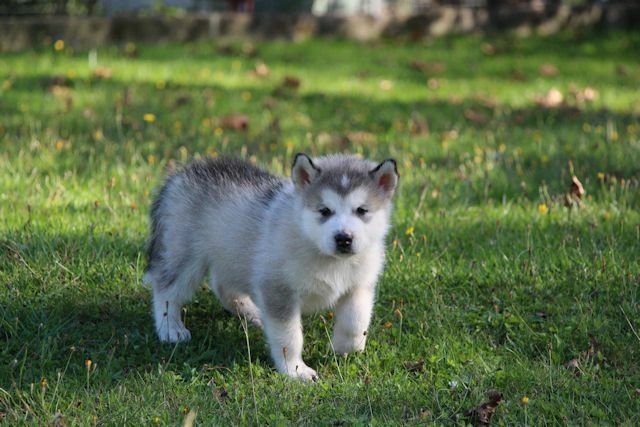 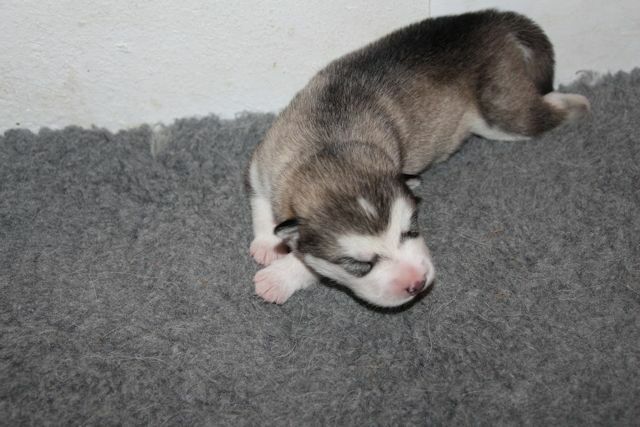 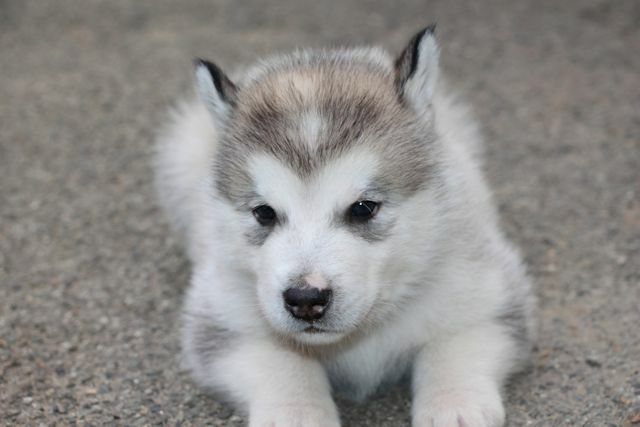 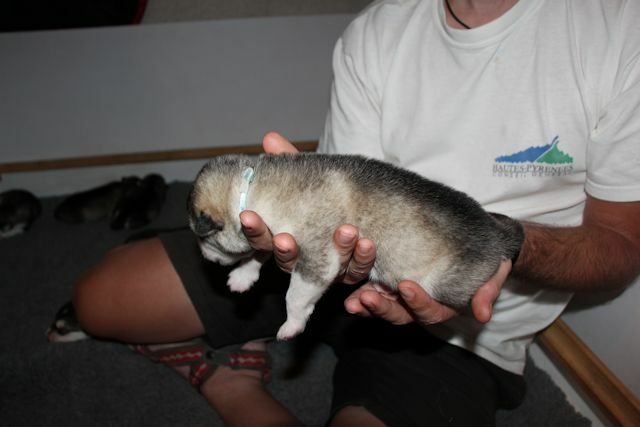 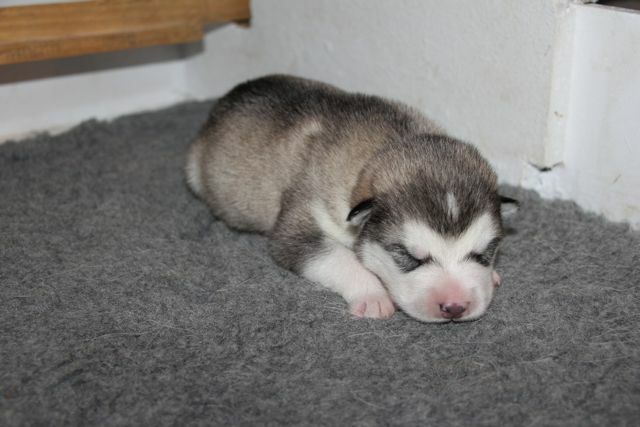 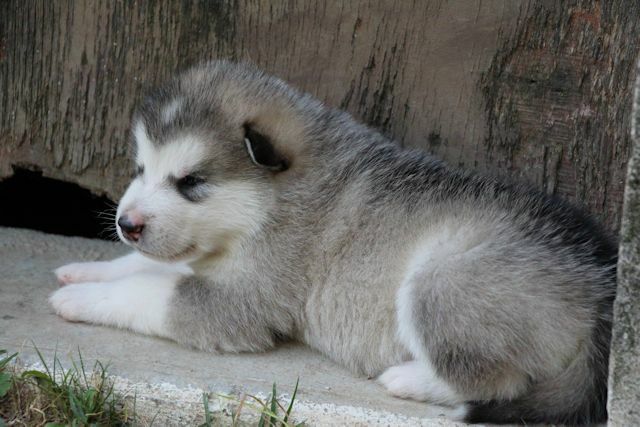 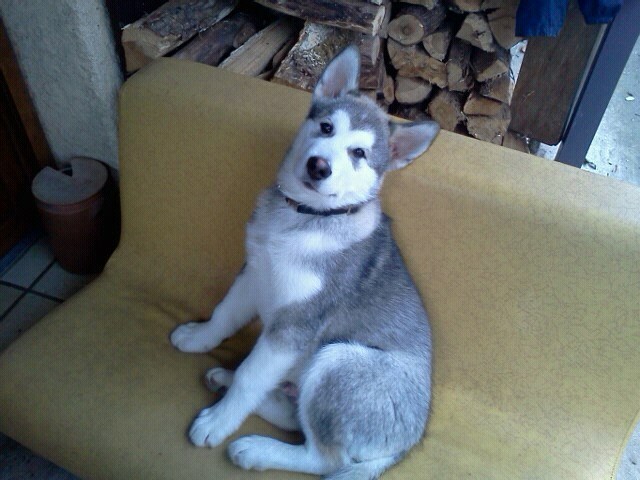 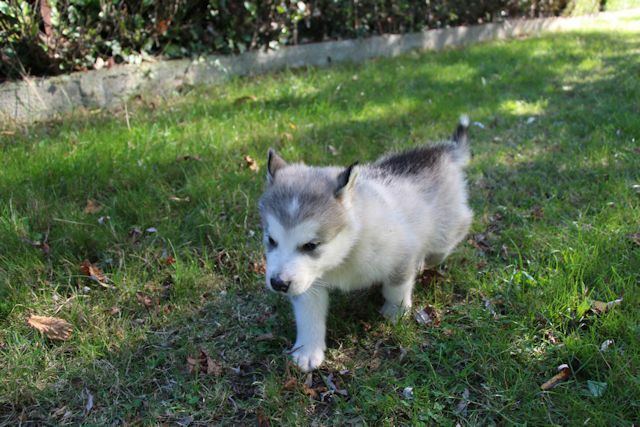 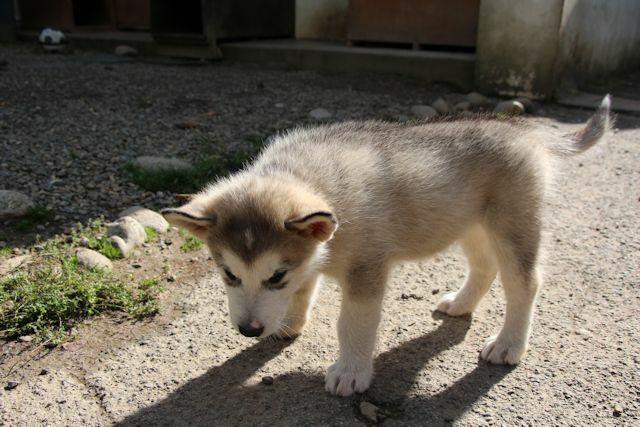 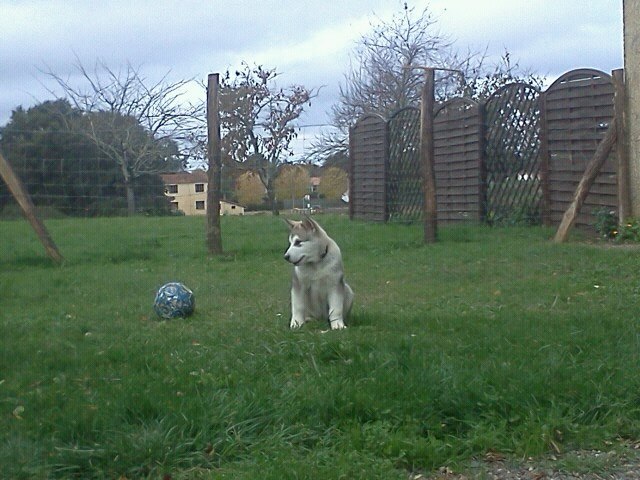 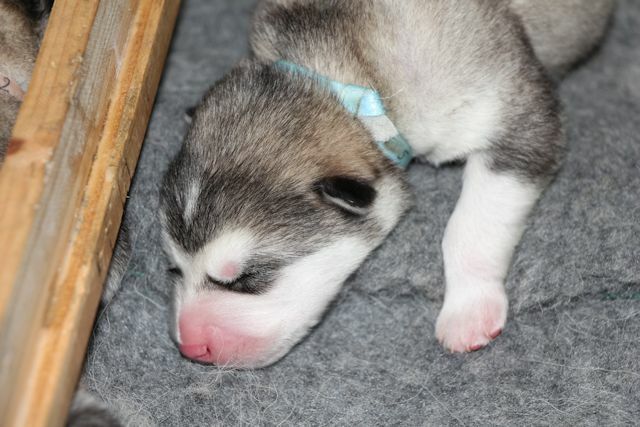 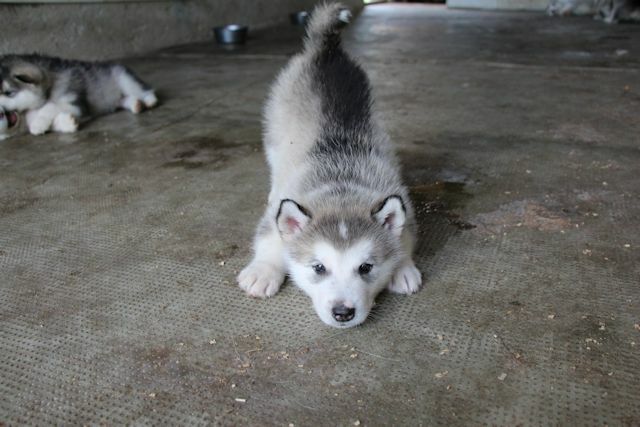 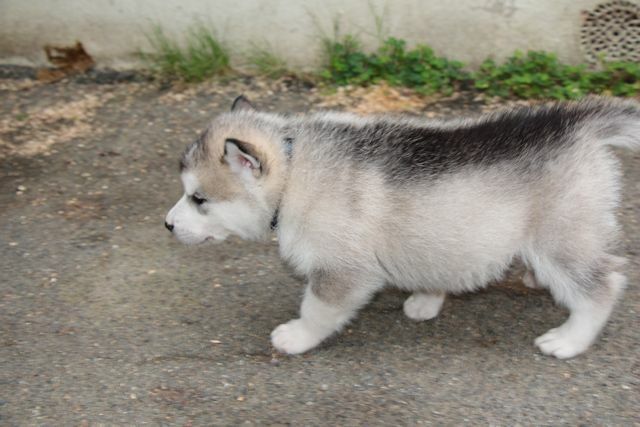 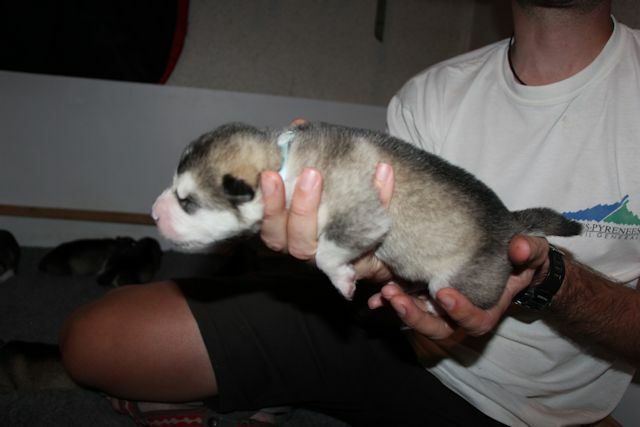 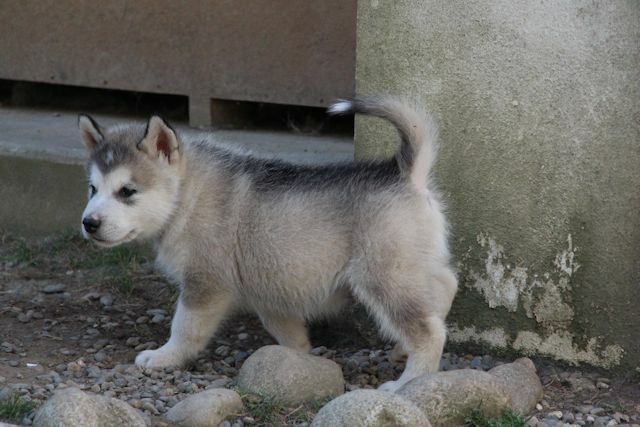 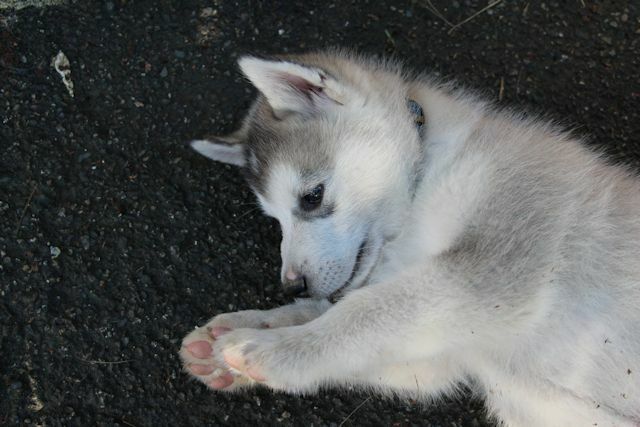 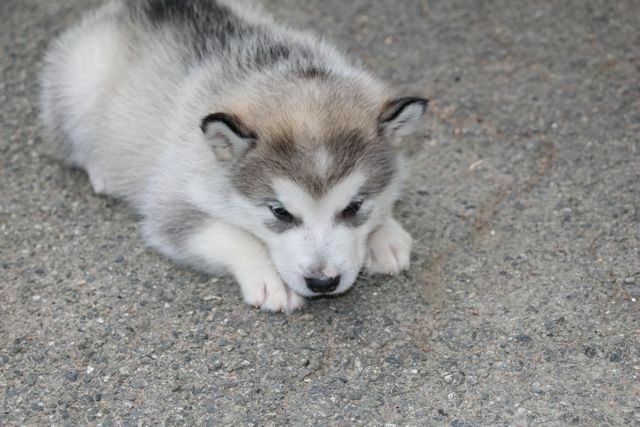 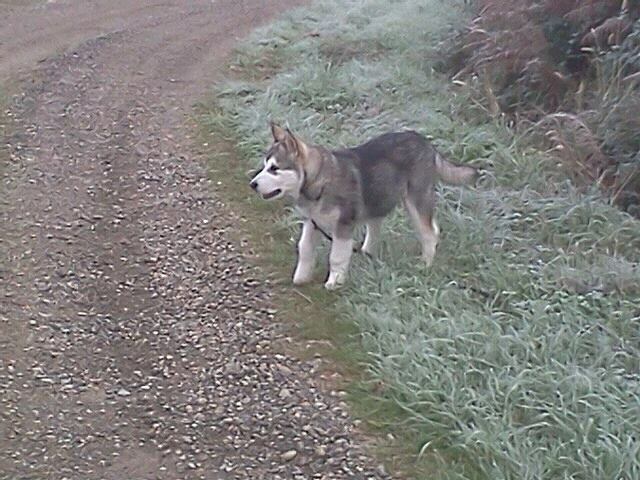 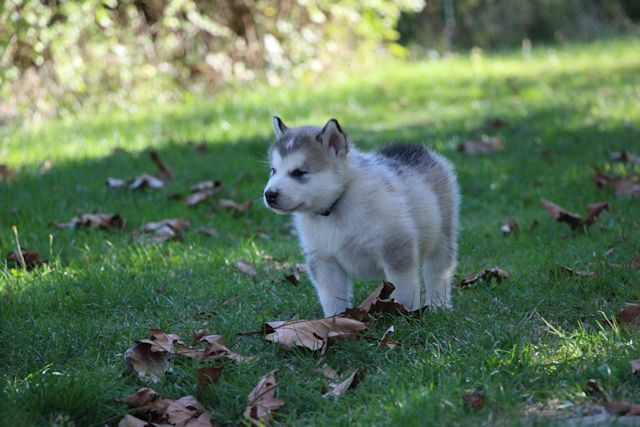 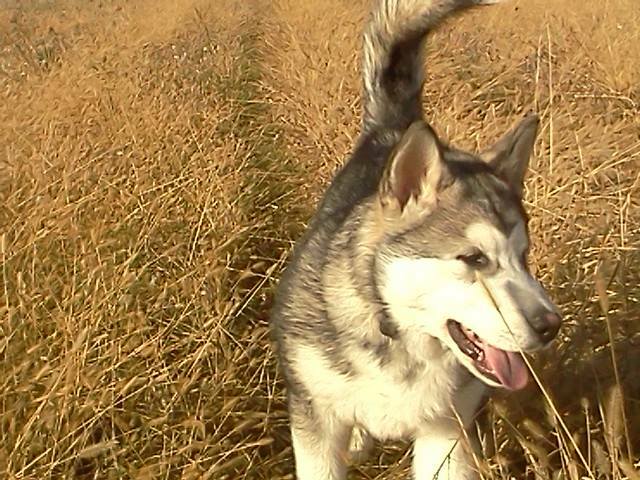 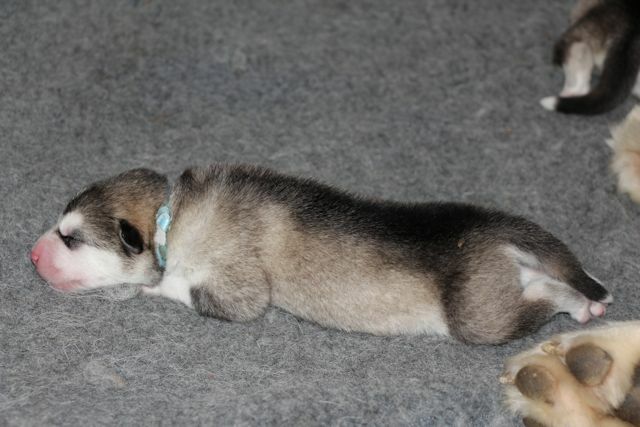 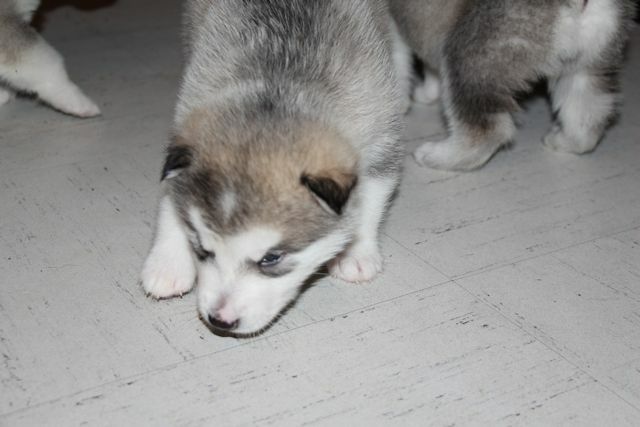 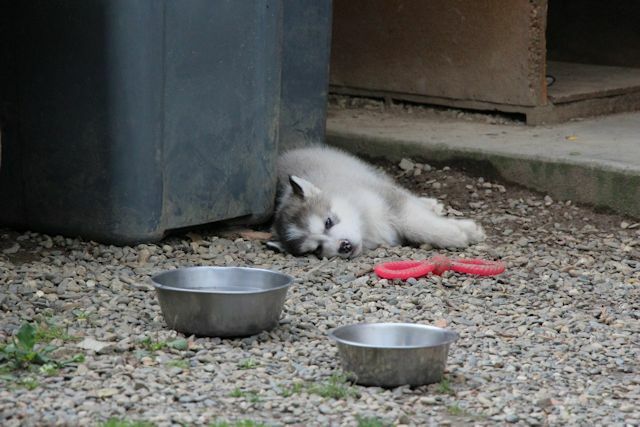 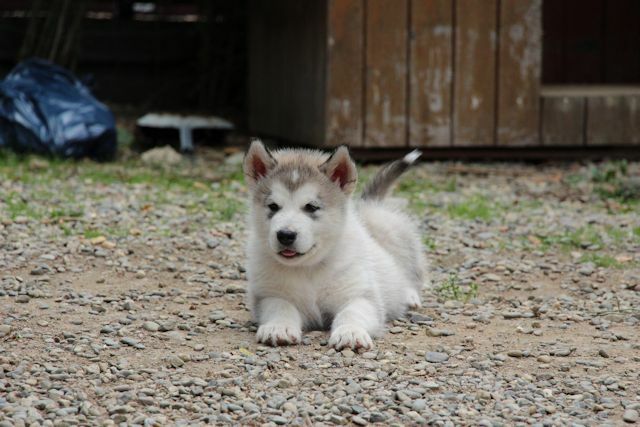 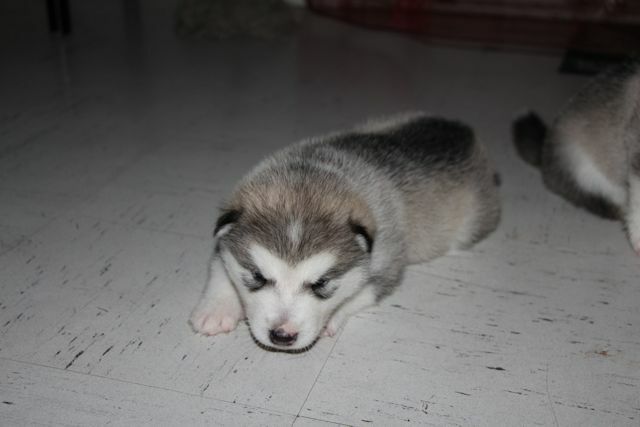 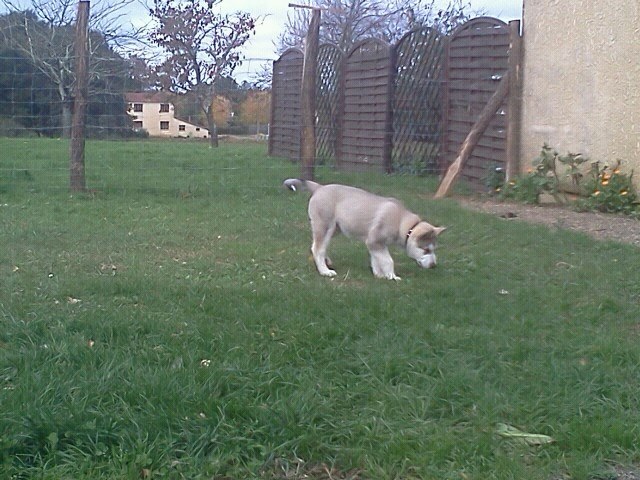 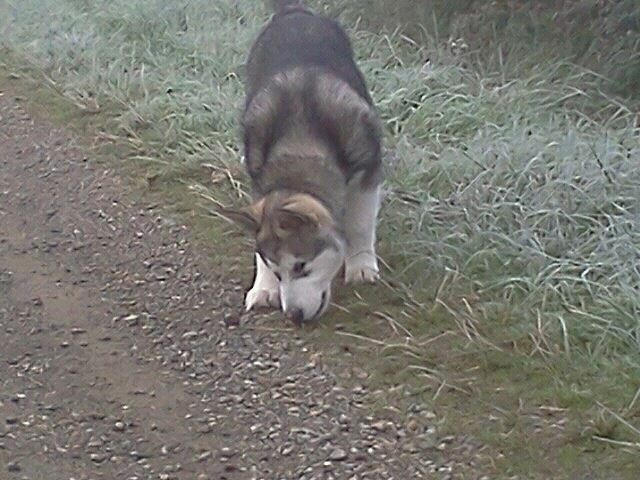 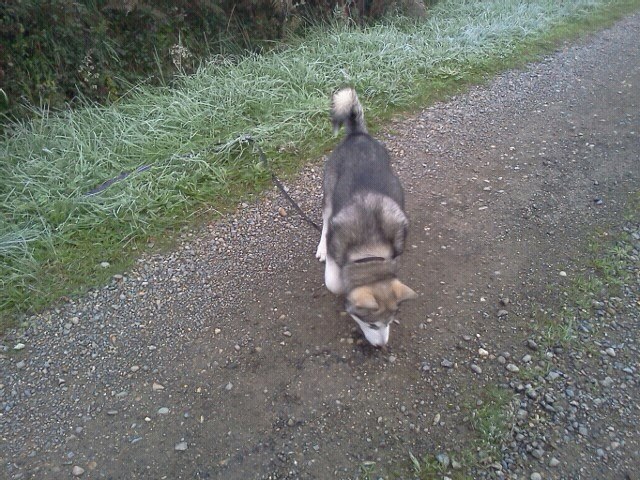 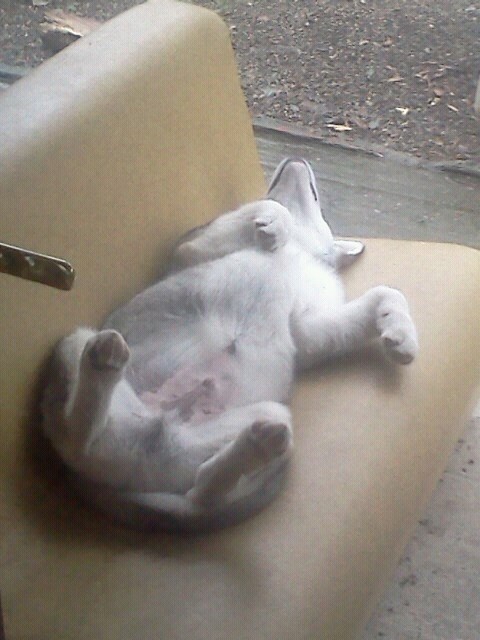 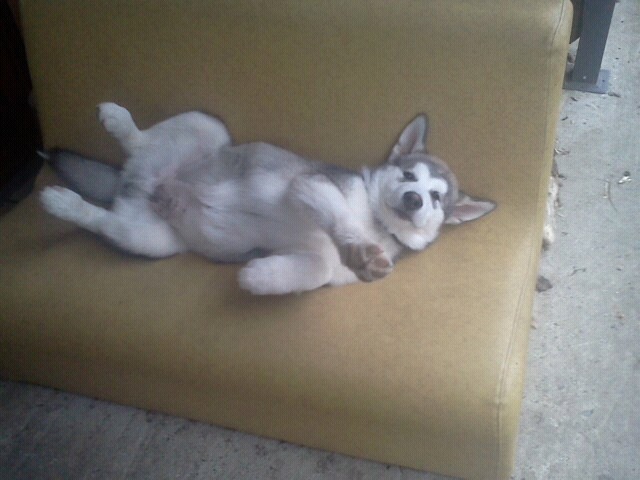 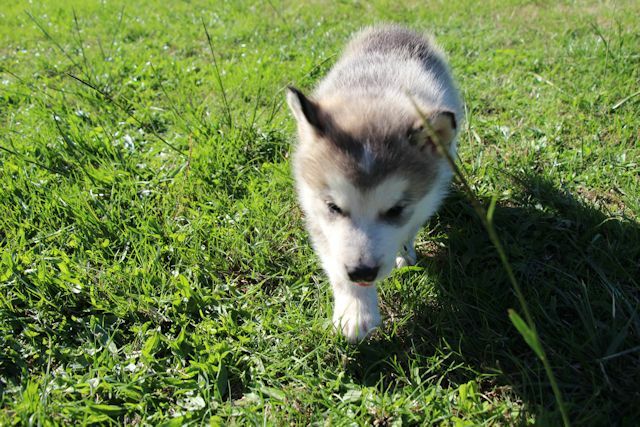 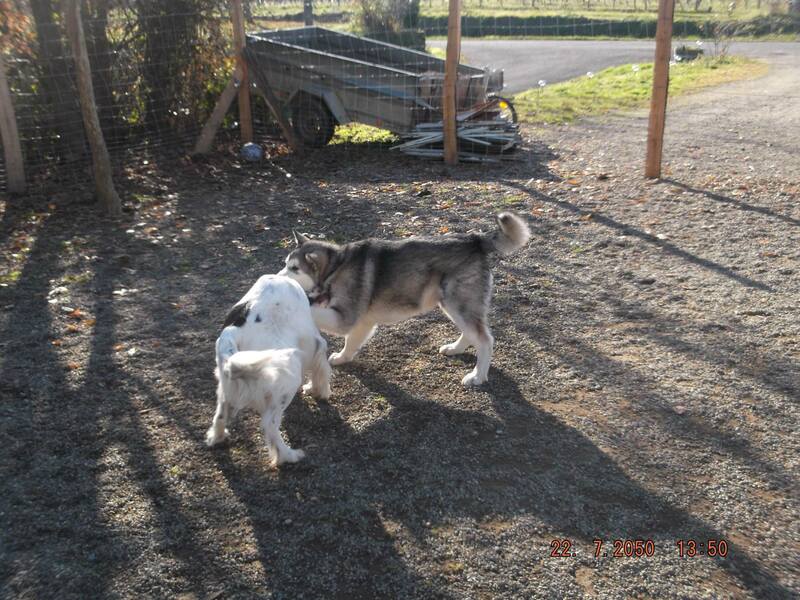 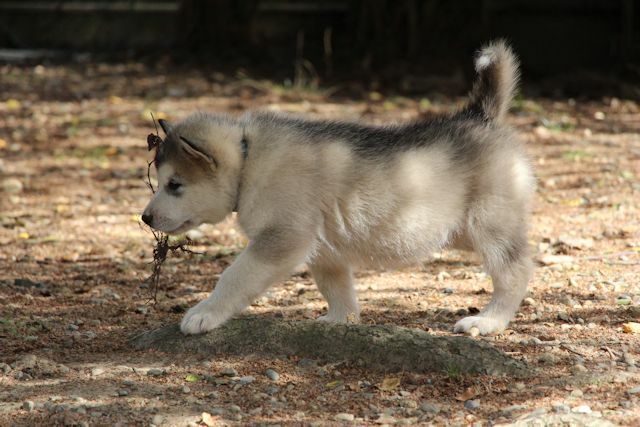 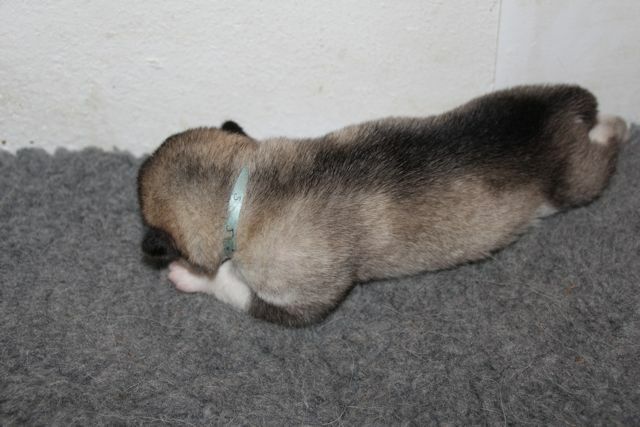 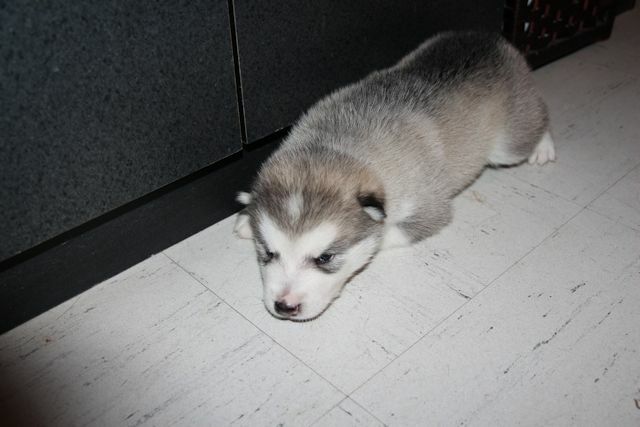 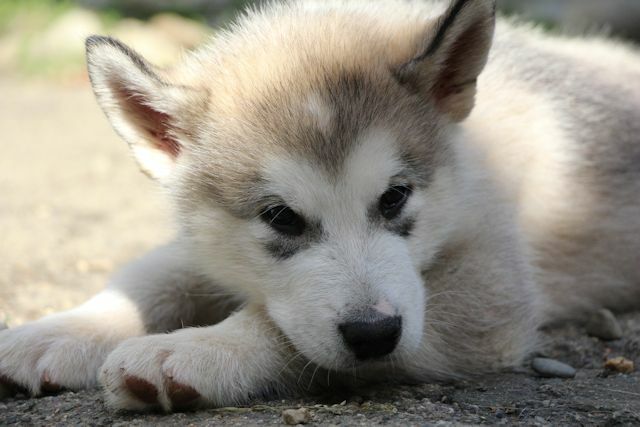 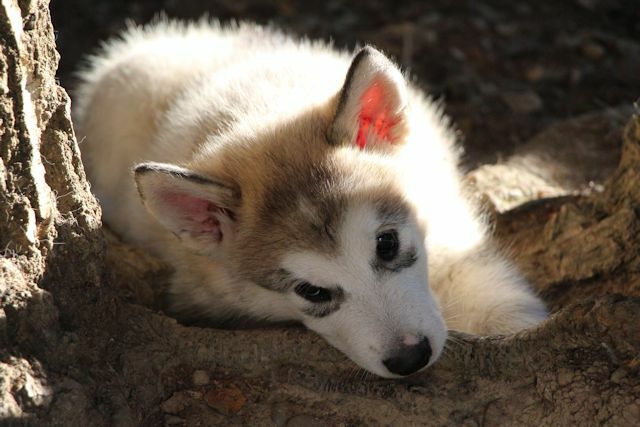 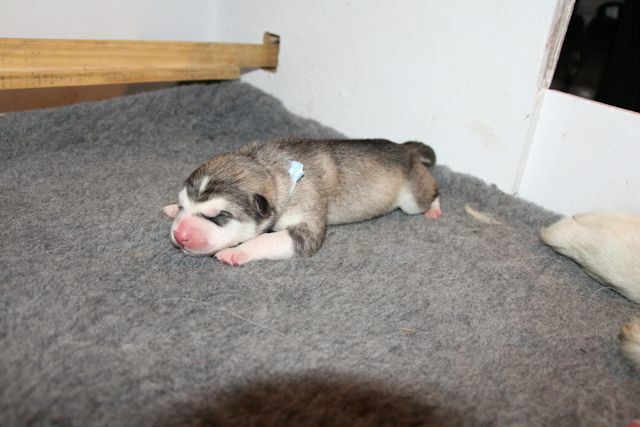 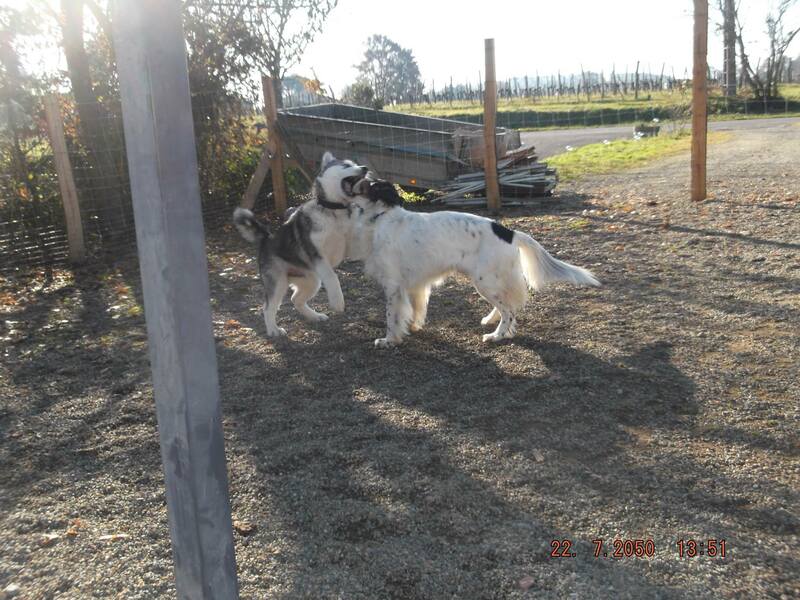 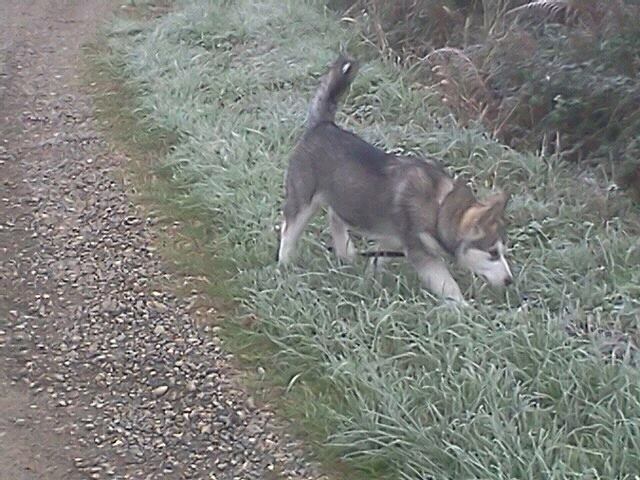 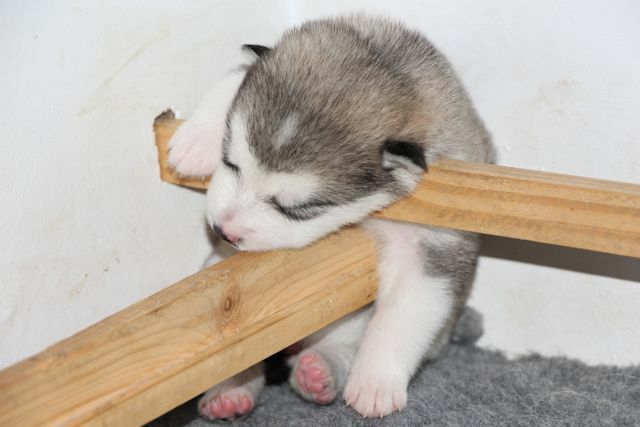 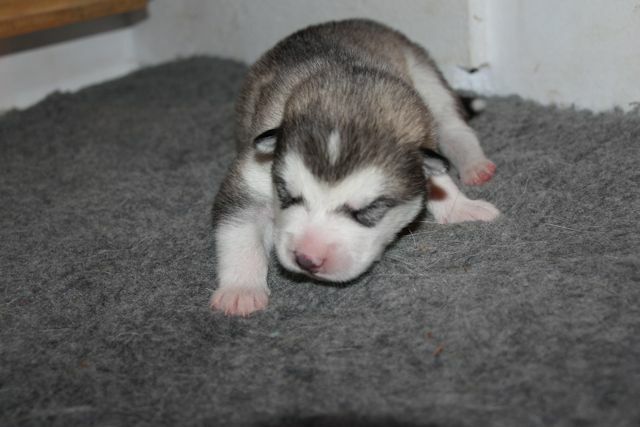 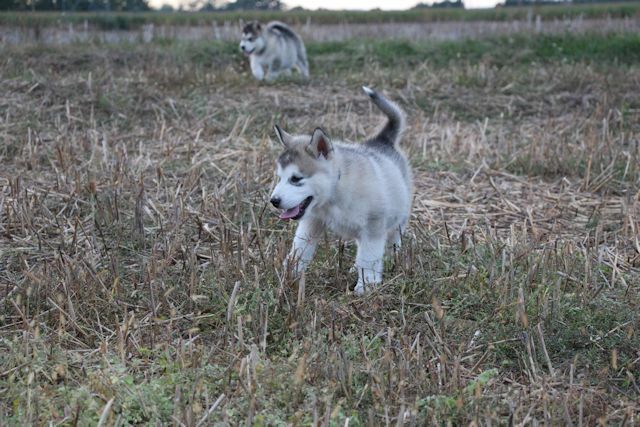 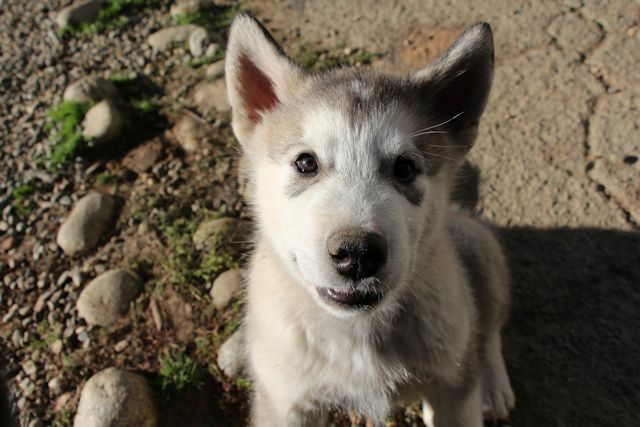 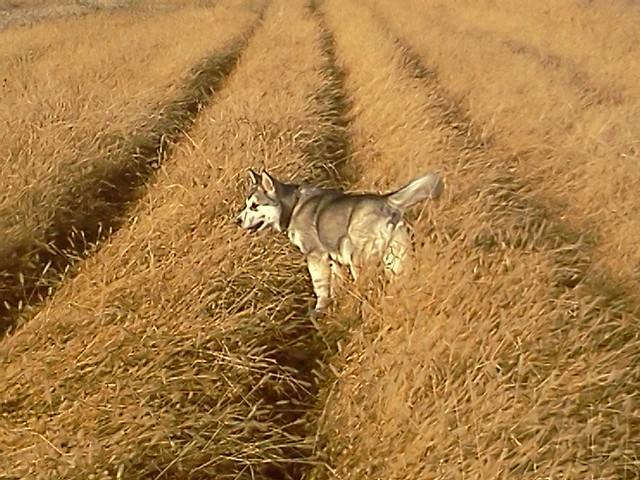 Iron was a gray and white Malamute. 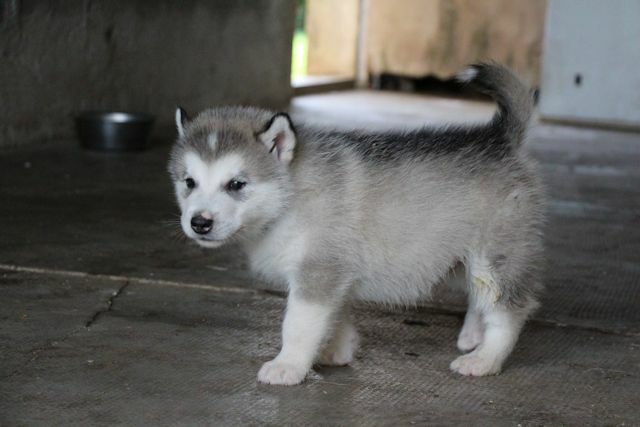 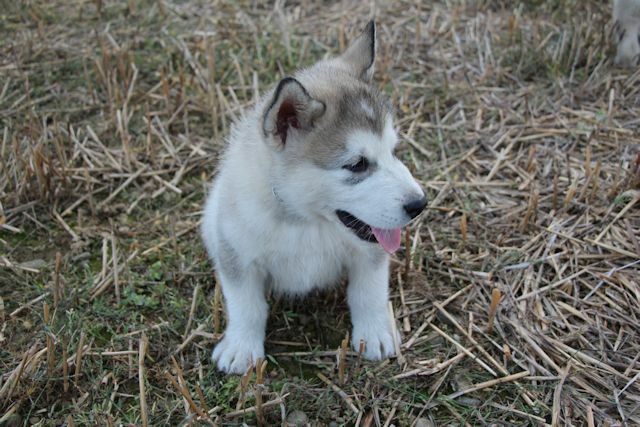 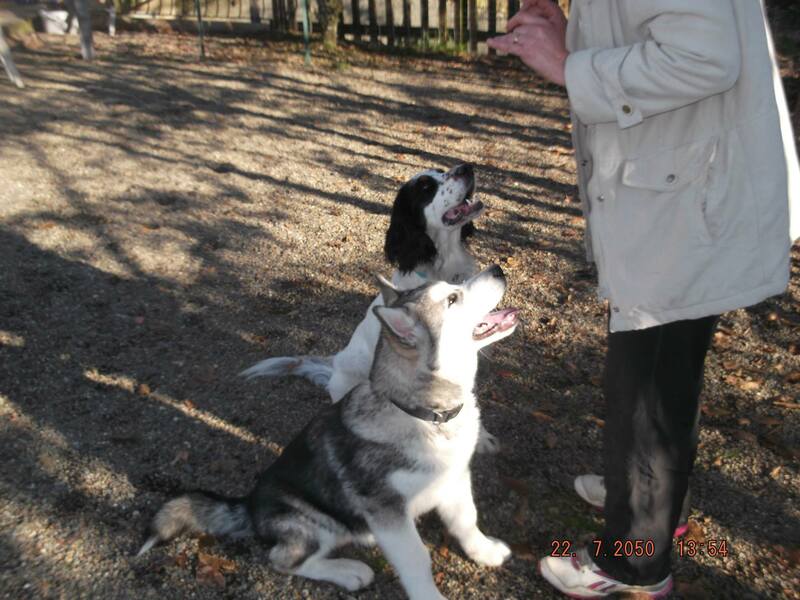 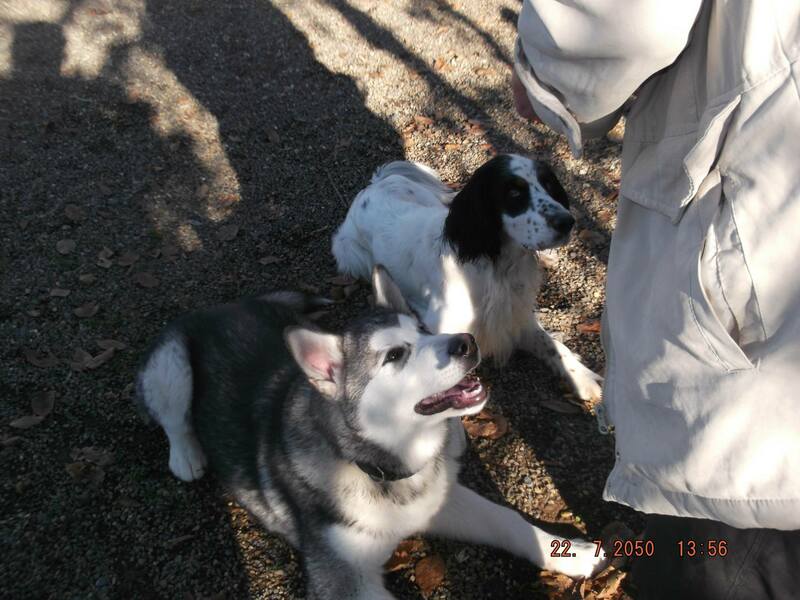 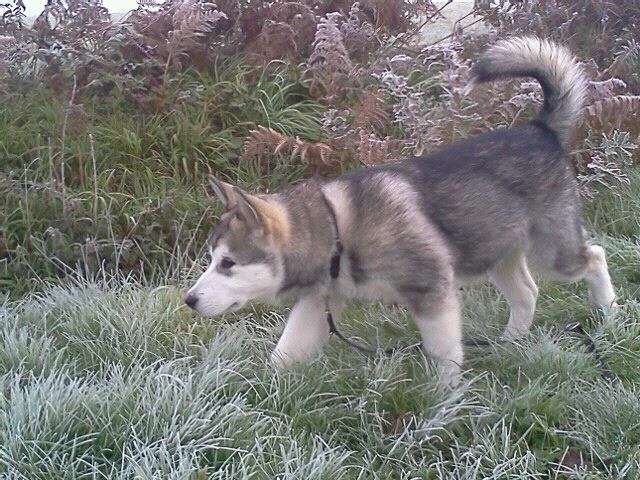 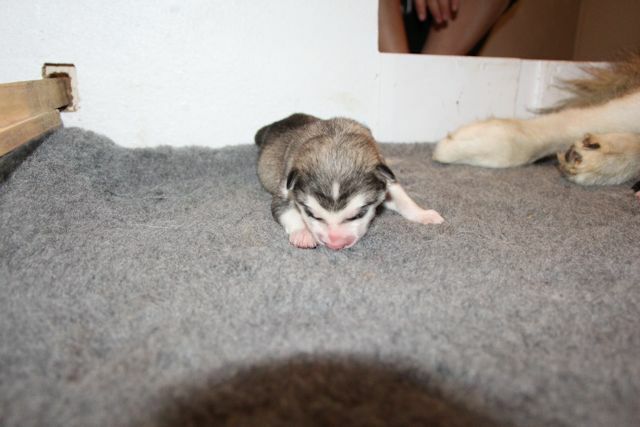 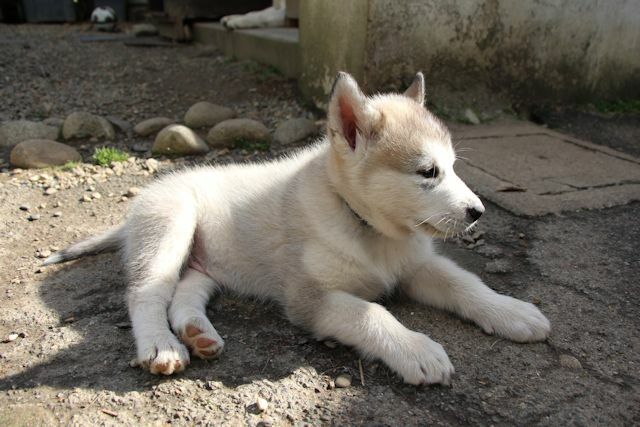 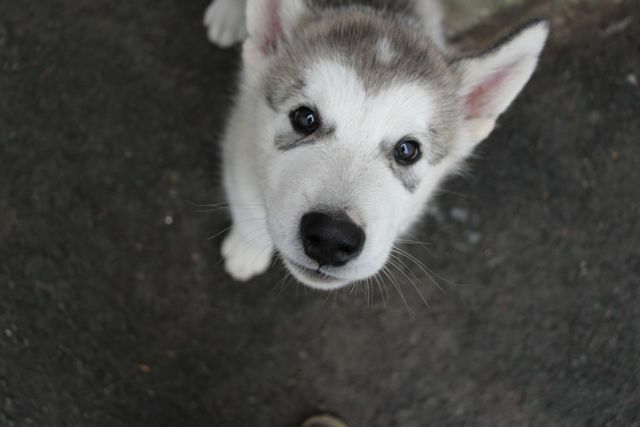 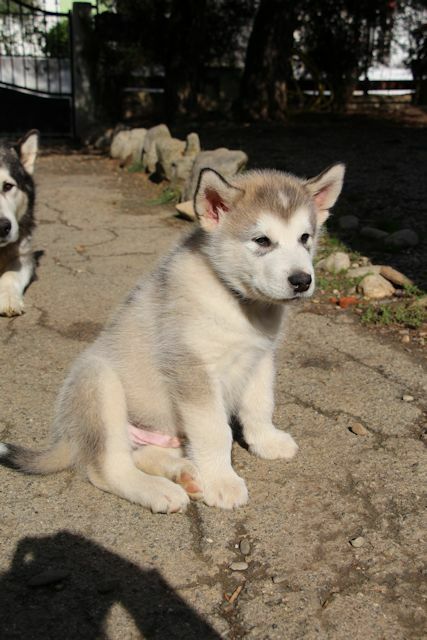 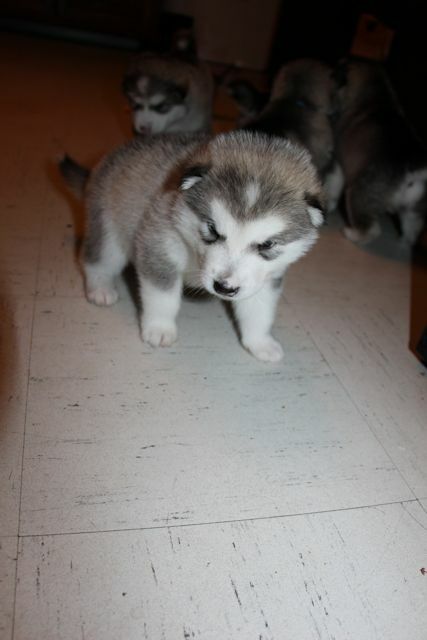 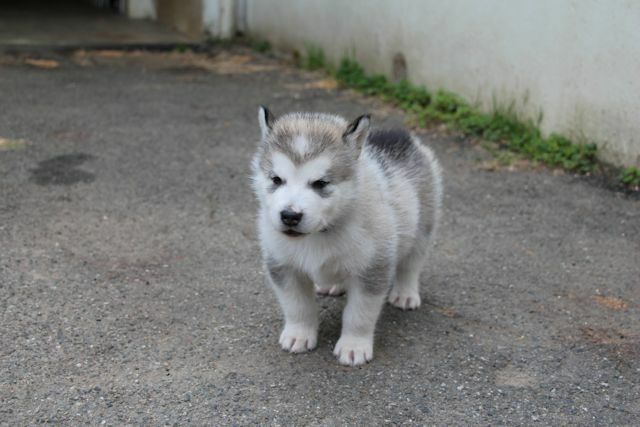 Like his twin brother Ianuska, he had almost a silver coat. 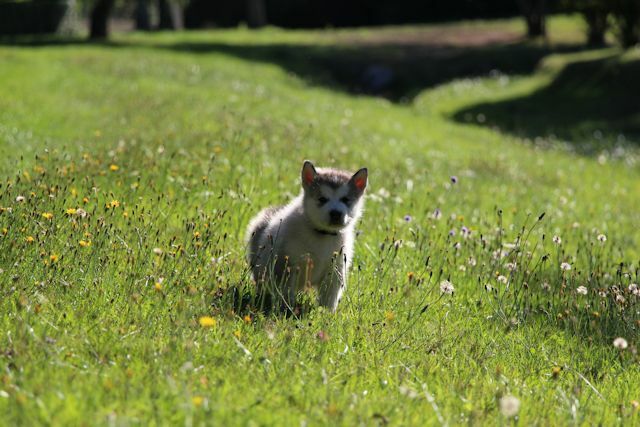 Like his twin brother Ianuska, he had an average body and a very dynamic character, probably with remarkable qualities of dog racing. 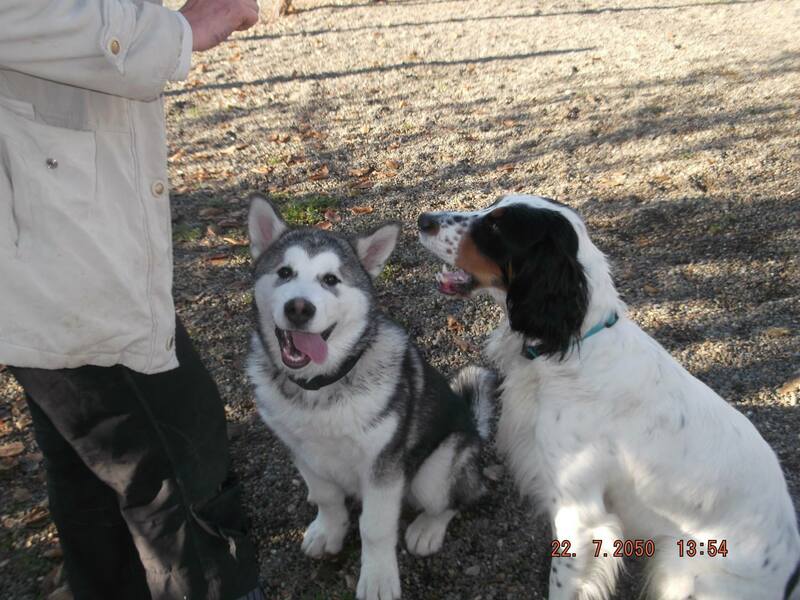 Now, Iron lives with a couple near Nogaro, France.